Q: What is the most important thing to keep in mind when choosing an electric company? A huge thank you to Barry and Tawnya for taking the time to speak with us! 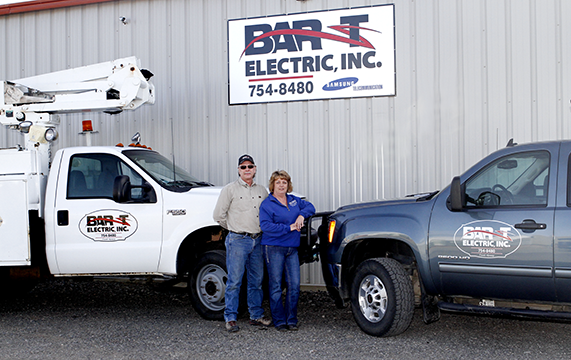 Give them a call for any and all of your electric needs!